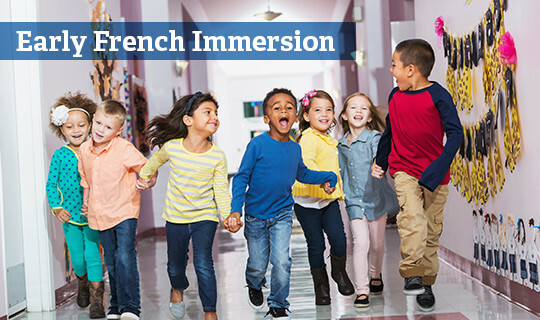 Chignecto-Central Regional School Board is continuing to accept applications for the Early French Immersion Program at Truro Elementary School. Eligible students must be entering Grade Primary in September 2018. Early French Immersion is offered across CCRSB and has a Grade Primary entry. Eligible students must be starting Grade Primary in September 2018. Visit the Optional French Programs page for more information, or phone 902-897-8965.